Safety is the first thing on the mind of most parents when they send their kids to play. Safety surfaces for playgrounds are an essential component of any indoor playground. 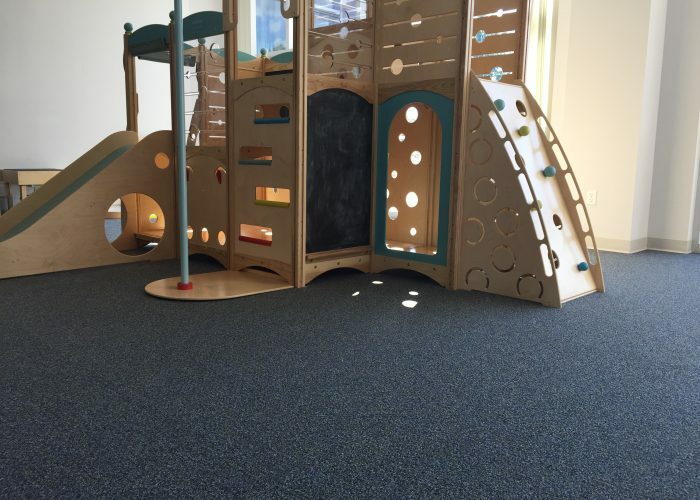 In our latest project with YMCA Fairfax, our goals were to provide flooring options to help cushion falls and help keep children safe while playing indoors, and adequately installing flooring that meets current safety guidelines. Eagle Mat worked with the SafeLandings Systems team to deliver the most advanced technology in safety flooring. No playground is complete without safety flooring. 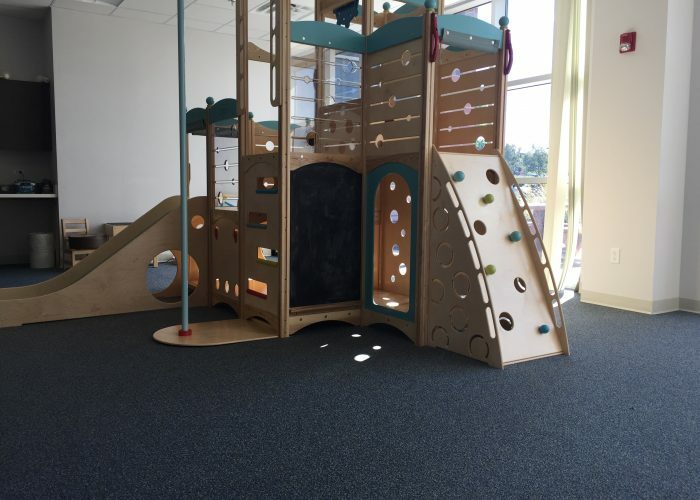 SafeLandings Worldwide is ideal for children’s indoor play spaces in community centers, hospitals, airports, geriatric centers, physical therapy centers, and more.